All COUNTRY CLUB ESTATES homes currently listed for sale in Salt Lake City as of 04/25/2019 are shown below. You can change the search criteria at any time by pressing the 'Change Search' button below. 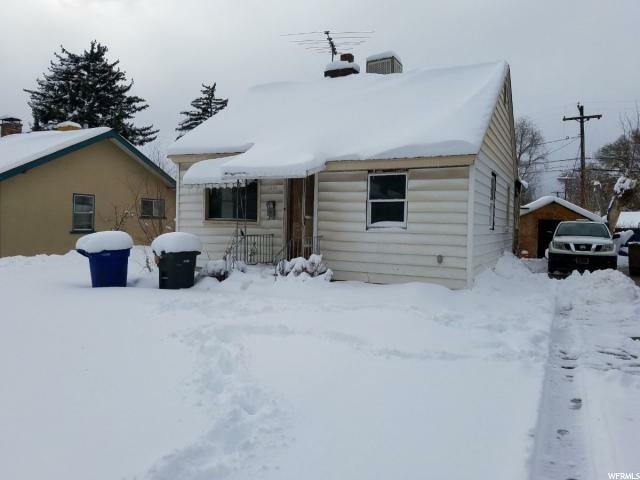 "Investor opportunity in Sugarhouse. Pick up where a local investor left off on this great deal in Sugarhouse. Engineered plans are included and are submitted to Salt Lake City and ready to be approved. Home is down to the studs besides 2 rooms and ready to be completed. Home will go from 1339 sqft to 1939 sqft. Run your own numbers but our estimate to finish is $80,000. When completed this home will be one of the few comparables with a master bedroom, great floor plan and a garage." 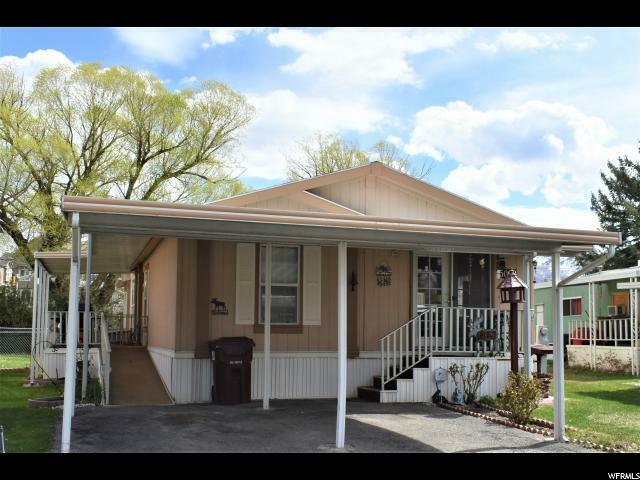 "Well cared for and affordable mobile home in the features a cozy gas fireplace and vaulted ceilings. Outside patio and fenced grassy area for those fun barbecues and pets. Great Tuff Shed for additional storage. Estate sale-seller will make no repairs - it is in great condition! Country Club Mobile Estates Community on the eastside which offers a convenient location, parks, common areas, close to great schools and a quiet neighborhood. There is a clubhouse with a pool and an area that can be rented for gatherings. Mobile home financing available. "